Perhaps the most discussed environmental challenge these days is hydraulic fracturing or “fracing”. You don’t have to look far to find documentaries, debates, websites and articles on both sides of the issue. Fracing raises a wide-range of environmental issues, spanning from air quality to wildlife disruption. 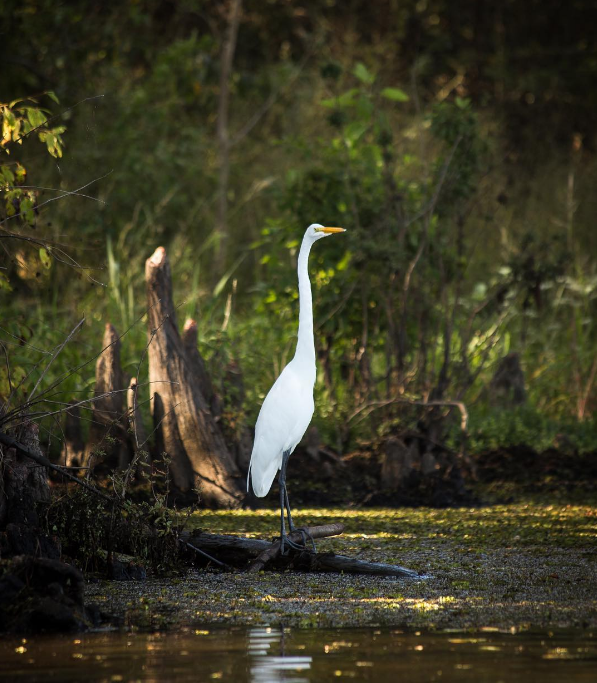 In water challenged regions, such as parts of the South Texas’ Eagle Ford Shale area, a particularly important concern is the demand fracing places on water supplies. Fracing is the process of enhancing gas or oil production in tight rock formations by injecting fluids at high pressure to crack the rock and to free the product. Once the fractures have been opened and extended, a propping agent, proppant, is injected to keep the cracks open and release natural gas and oil. Proppants consists of water, sand and a mix of chemicals. Although water might be a small portion of the mixture, a single natural gas well can require millions of gallons of water during extraction. While a few wells may not have a regional impact, thousands could. The Texas Railroad Commission (RRC) granted approximately 7,000 permits for Eagle Ford wells in the last eighteen months alone. As the summer’s intensity increases and cities implement increased drought rules, the fracing boom hasn’t diminished and industry continues to argue there isn’t a problem. Let’s take a moment to review the industry response to water-use challenges. Opponents of fracing point out that the water used to frac a well is permanently removed from the water cycle because it is usually disposed of in long-term storage, such as Class II disposal wells, or it remains in the fraced formation. This version of a consumptive use is different from agricultural water, which although also consumptive, eventually returns to the water cycle either through evaporation and rain or percolation down to groundwater resources. Location, location, location. Water rights and distribution have always been considered a regional issue. Local control reflects the understanding that local governments and citizens are best equipped to understand and manage their water resource. The fact that water vapor shows up someday, somewhere, doesn’t help the region being impacted by the large withdrawals. Timing is everything. The vast majority of water withdrawals for fracing occur in the first part of production. This generally spans from 4-8 weeks. If there are thousands of wells in one area in that phase at the same time, it can have huge effects on an aquifer. Even a rapidly recharging aquifer may not be able to withstand this demand. The water vapor return could occur on a much different time scale, one that wouldn’t protect the impacted aquifer even if the water fell in exactly the same place from which it was removed. As I have said in previous posts, we have much to learn about the long-term impacts of fracing on water resources. In light of this uncertainty, we need real conversations and accurate data to determine what is safe for Texas. It is distracting and insulting when industry attempts to throw a chemical equation at something that is a real concern for local populations. While industry presentations may seem to solve all the problems when viewed in a conference room far away from the problem, they do nothing for the people suffering the consequences. Model the aquifer. If there is enough water to go around, get the data to prove it. Data goes beyond one abstract calculation or simply comparing the amount of water used for fracing to the quantity used by another type of user. 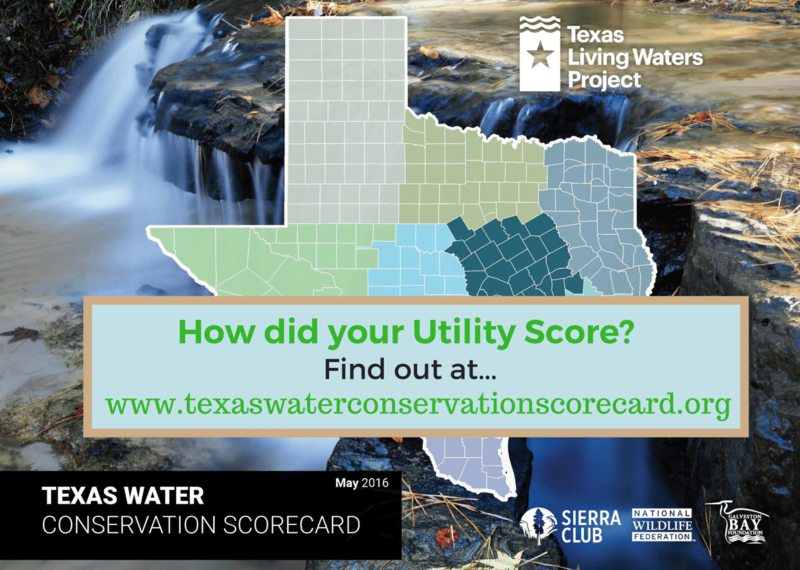 Data evaluates the actual aquifer under these extreme conditions. Maybe industry is right. Maybe there is enough water. How would we know without science? Tie permitting to water impacts. Right now the RRC is the permitting authority while local groundwater districts are supposed to manage the groundwater. 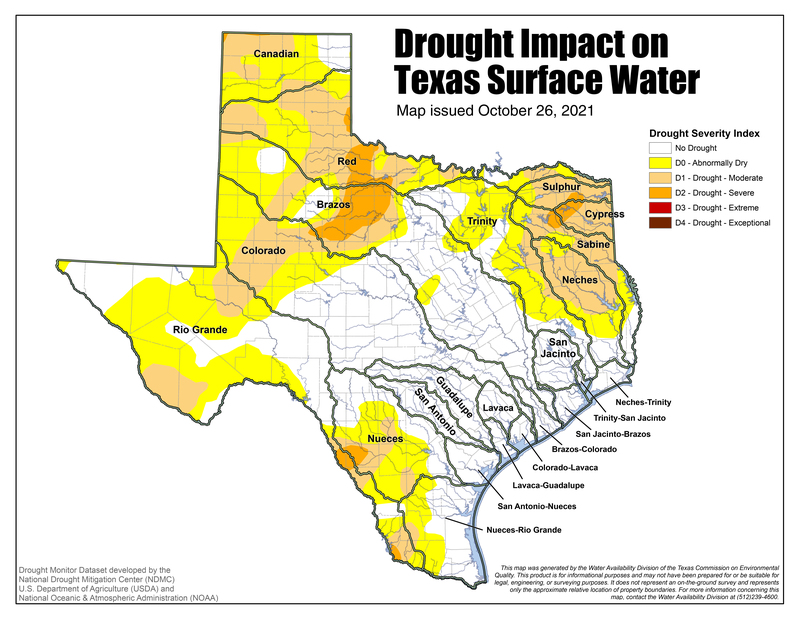 Although some districts are attempting to include fracing in their planning and permitting, many are not and the RRC isn’t tasked with ensuring Texan’s have water in the future. Don’t hide the problem. Instead of attempting to equate away the problem, industry needs to be part of the discussion. They need to meet with stakeholders and understand what is happening and how to fix or prevent it. Oil and gas booms don’t last forever, but people still need to live there long after the boom is over. It isn’t fair to paint all industry reps with the same brush, but far too many are not doing the right thing when it comes to water. There are options, but they can’t be evaluated until a real conversation with real information starts.